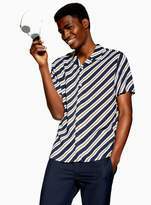 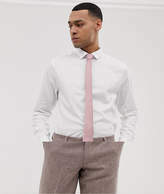 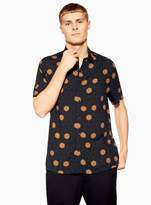 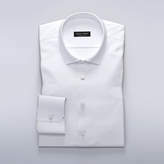 Select Brand Asos Boss Brioni Burberry Canali Charvet Cos Eton G Star H&m Hugo Boss John Varvatos Kenzo Kiton Next Selected Superdry Theory Thom Browne Tom Ford Tommy Hilfiger U.s. Polo Assn. 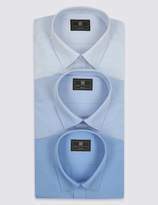 Shop for dress shirts, shirts for special occasions, to coordinate with a dinner jacket or tuxedo or for a morning suit for your wedding. 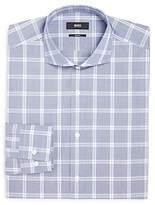 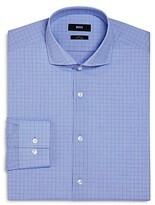 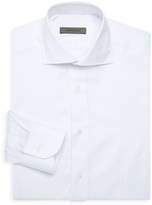 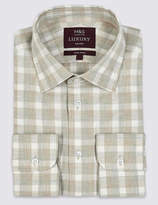 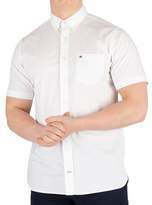 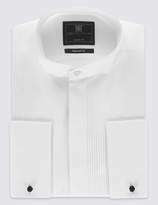 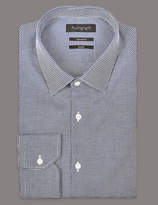 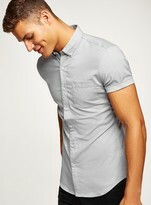 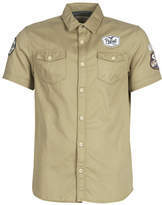 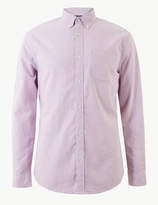 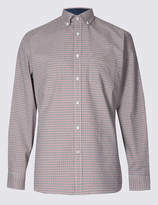 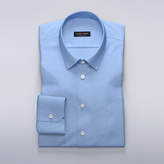 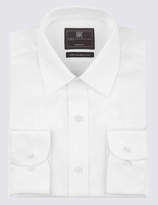 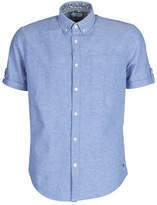 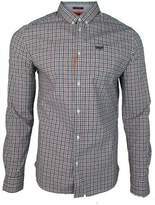 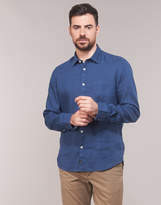 We have a range of stylish shirts for special occasions.